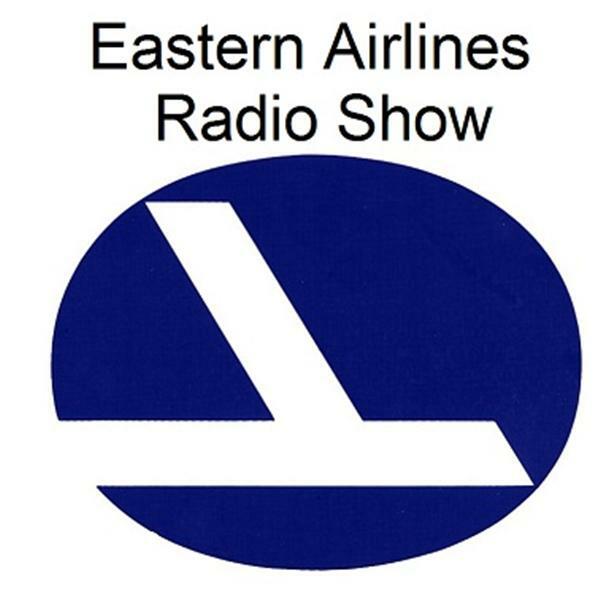 From the Eastern Files presents Eastern Airlines 1st pilot, Captain Gene Brown Part I will be featured in this two-part series. Captain Brown remained #1 pilot throughout his entire career with Eastern. Listen in on www.blogtalkradio.com/capteddie at 3:00 pm EDT, Thursday,May 24th for Part I.